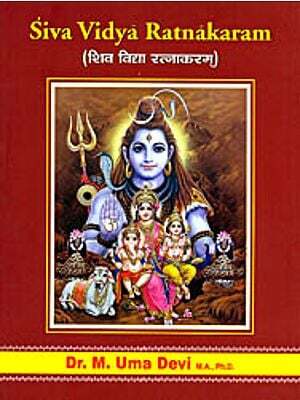 Spiritually, philosophically and materially too Shiva and Shakti are immense. They together and independently manifest in different forms escaping single definition. Efforts are made here to explain their expansive cosmic natures with the help of their respective meaningful mythologies. A clssic of its kind the book will guide readers to India’s religious culture with history of thousands of years, reaching Indus civilization and even far beyond it in terms of time. 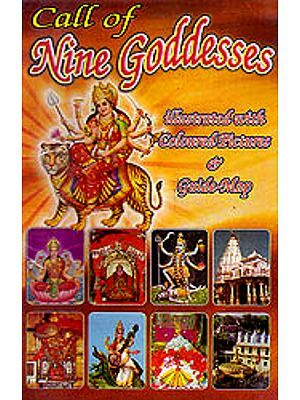 Gods, Goddesses and Demons Apsara in Indian Art and Literature Cult of Joy Love in Ancient India History of Indian Theatre Vol. I, II, III. Religion and Theatre Distionary of Indian Culture Ganesha in Indian Mythology Vishnu and His Incarnations Woman in Indian sculpture Concise dictionary of Indian Theatre. Among many revelations that Mohenjo-daro and Harappa have had in store for us, none perhaps is more remarkable than the discovery that Shaivism has a history going back to Chalcolithic age and perhaps even further still, and that it takes its place as the most ancient living faith in the world.